In today’s digital age, you sometimes get to know people without ever meeting them. In the blink of an eye you decide if you lived closer you’d be best friends. 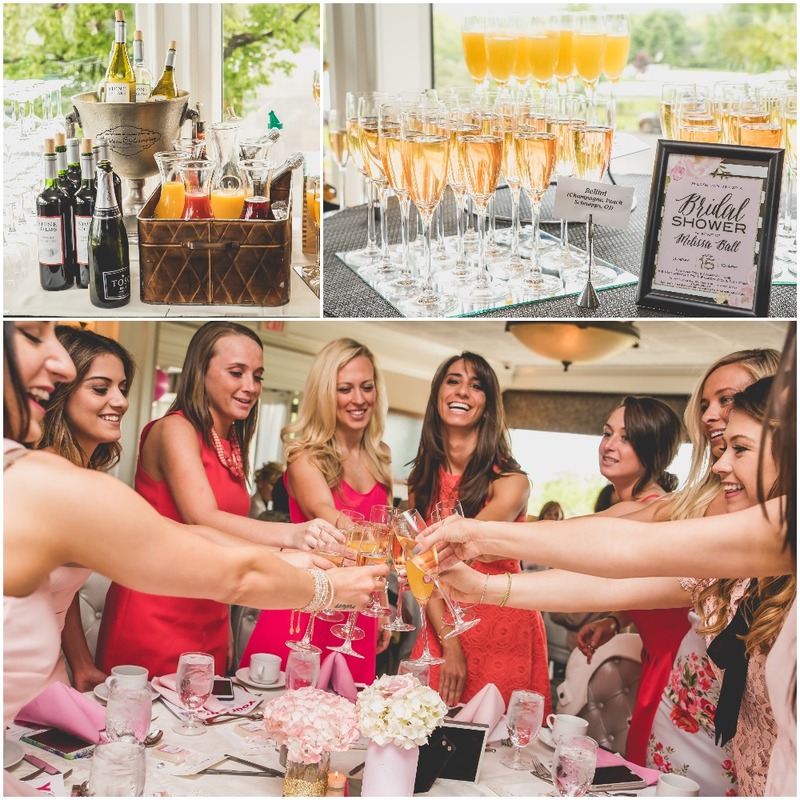 That is what happened to us when we saw the pictures by Nicole Klym Photography for this pretty in pink bridal shower. The details at this shower are impeccable. From the games, to the food and drink, and all the little things in between. You’ll find so much inspiration from Melissa’s special day. 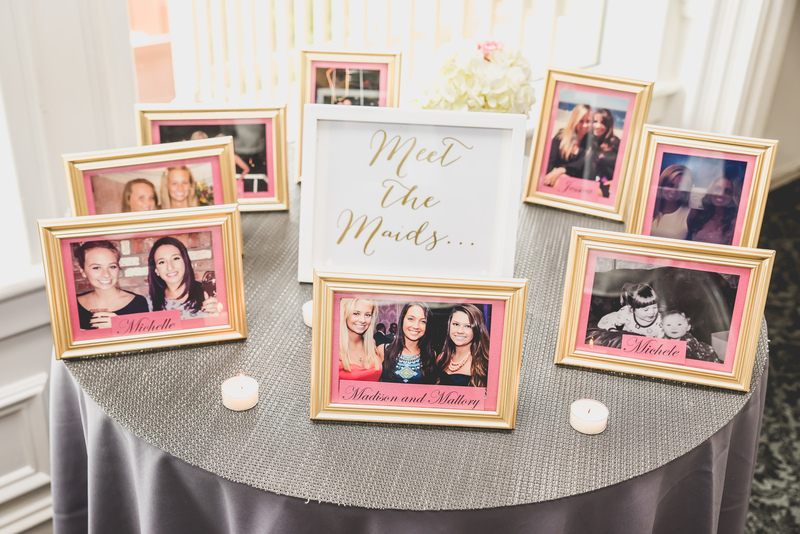 One of our favorite details from this shower is the “Meet the Maids” table. It’s a great way to introduce all your guests to the special women in your life. 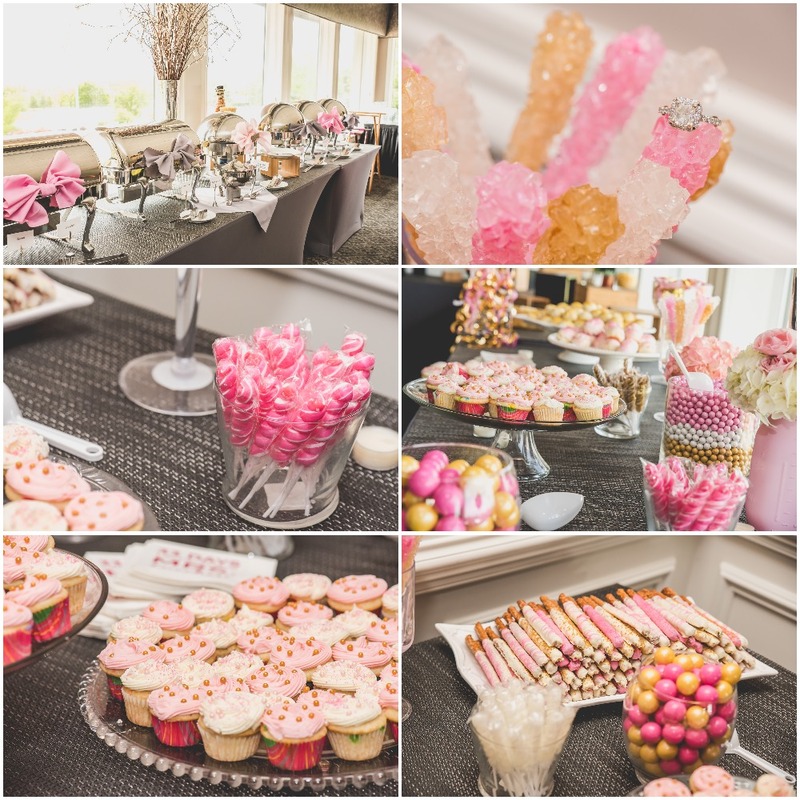 We also love the dedication to the color pallet with all the pink, gold, and white desserts. 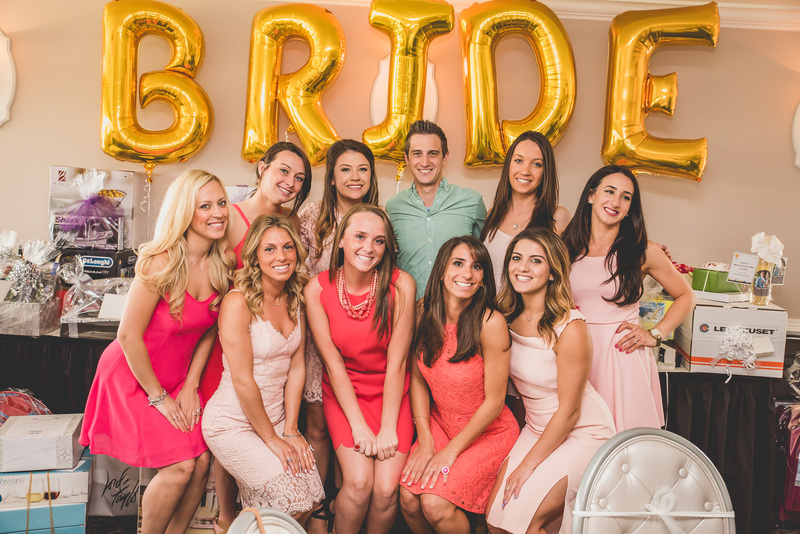 Melissa’s bridesmaids stayed on trend and got her a custom instagram photo prop, large gold balloons that spelled out bride, and of course there were bridesmaid selfies. 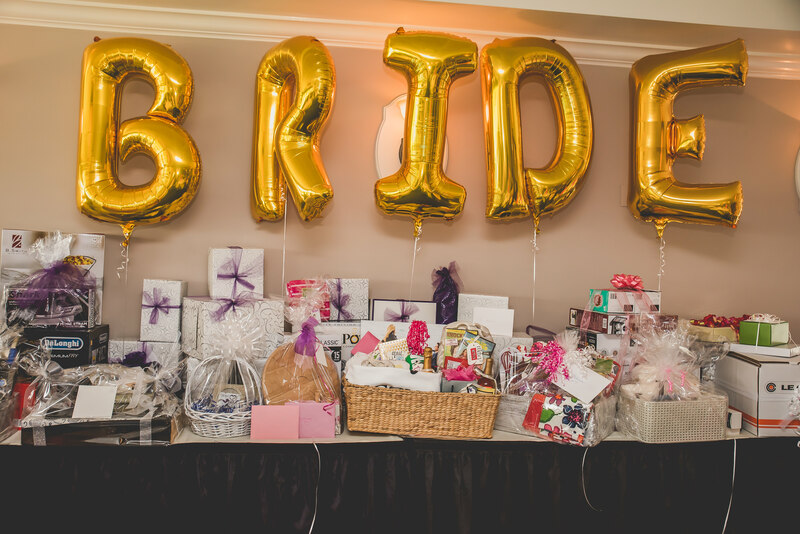 A basket was created by the bridesmaids for the bride and groom, it contained a gift for them representing each month of their first year of marriage. 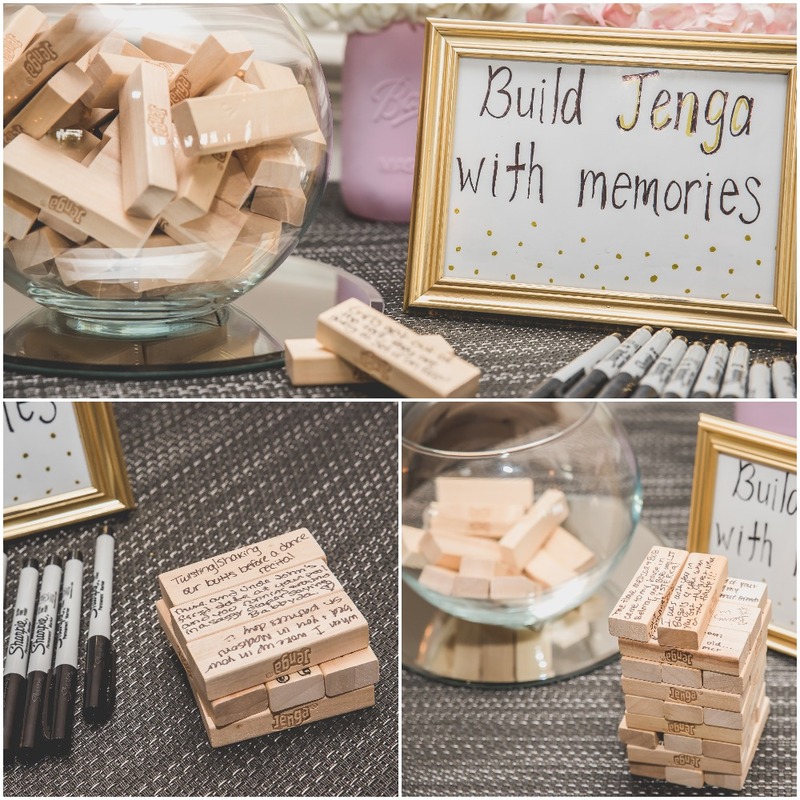 Guests were asked to leave their favorite story of the bride and/or groom on a block so the newlyweds home edition of Jenga was personalized with memories. A bridal shower after our own heart, there was a mimosa and bellini bar. 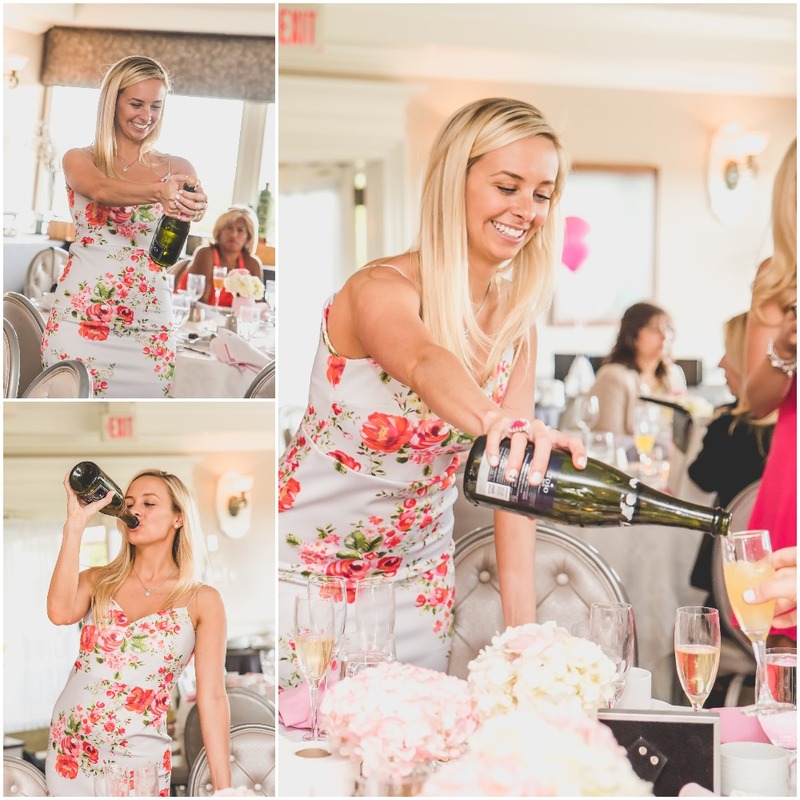 The bride didn’t mind pouring a glass for herself, and others. As you know, sharing is caring. 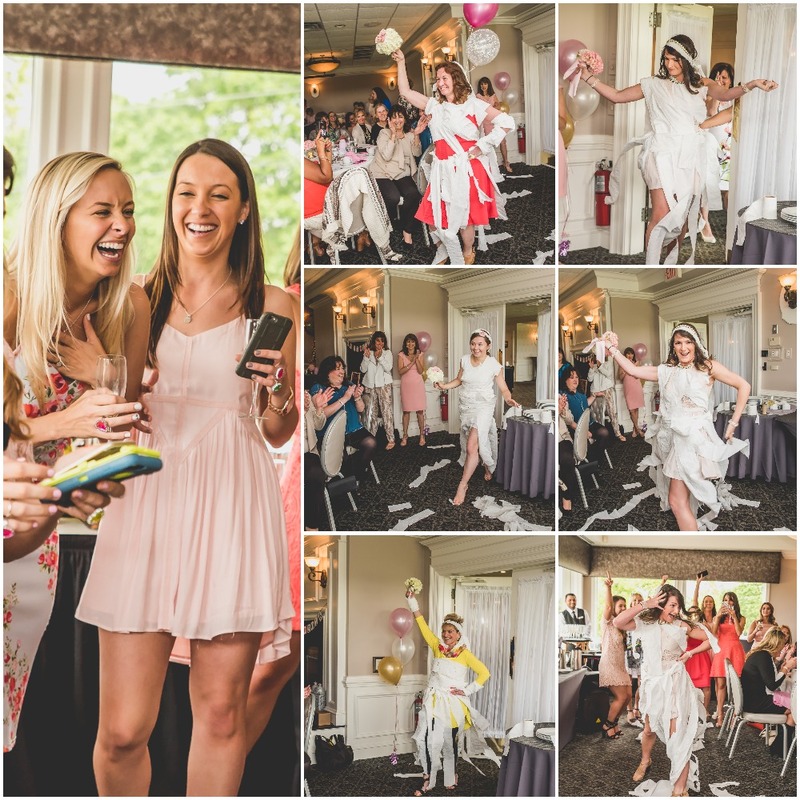 After the bubbly kicked in, the bridesmaids and guests took part in a toilet paper wedding dress game that ended in a high energy fashion show. What can we say, besides that Melissa, her bridesmaids, and her guests are a really fun bunch of women. 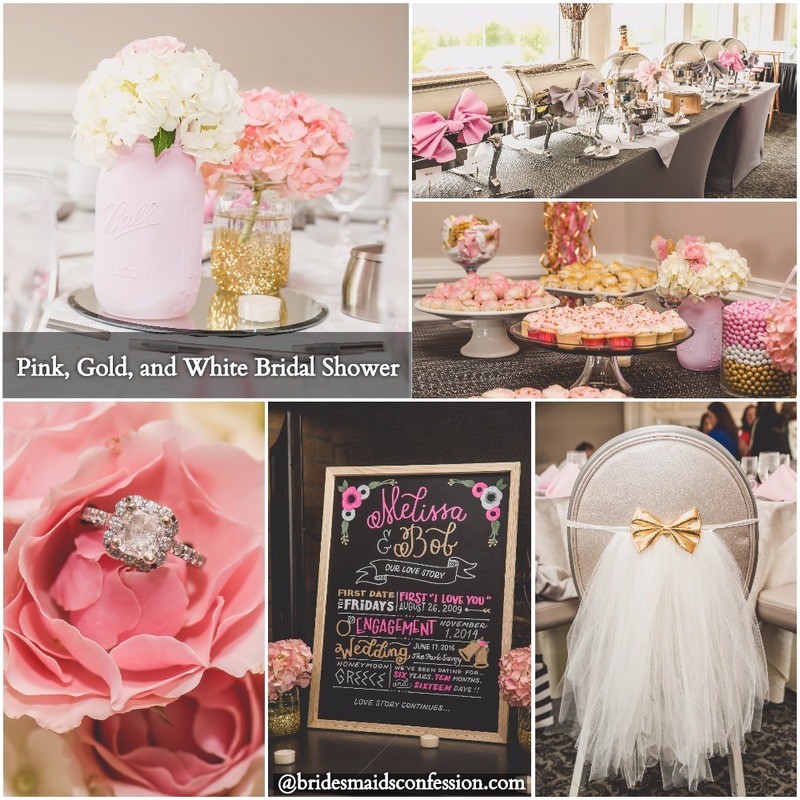 What do you think of this pink, gold, and white bridal shower? Tell us in the comments. All the pretty details! This is gorgeous! Thank you. I’m still obsessed with this shower. I’m having a hard time moving onto the next one to post, lol. Really like how you styled out your image collages… As I can struggle with this when blogging sometimes. Thank you for saying so! I spend a lot of time bringing it all together to create the story. Love how you told the story of the day with the images- looks so great, experience & aesthetics! So cute! Love the Jenga memory tower. That was one of our favorite ideas too! That looks beautiful. But wow! What a lot of thought and organisation that’s gone into in and it’s not even the wedding. 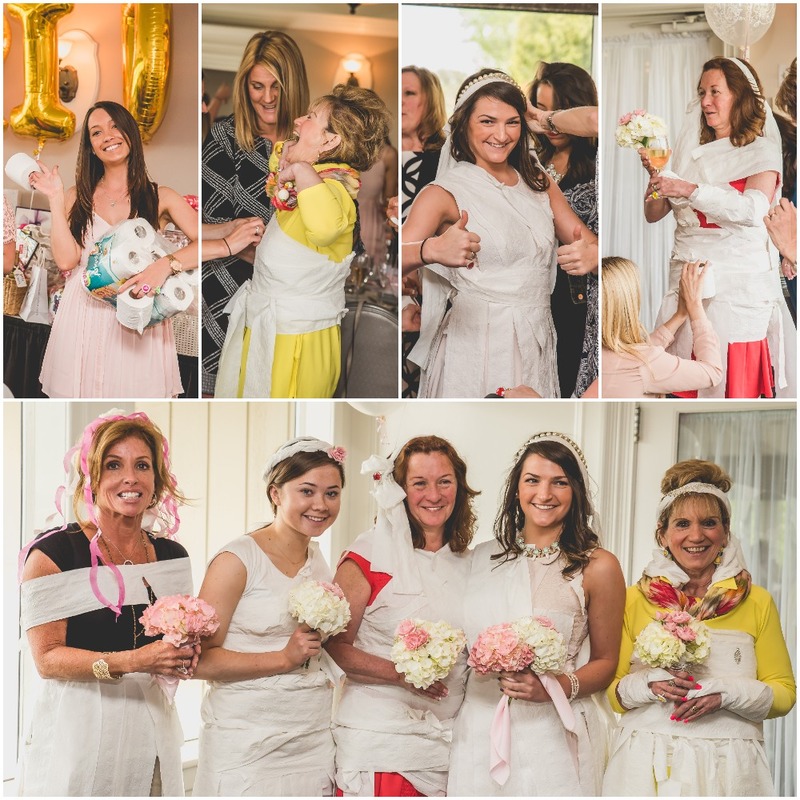 We don’t do bridal showers in the UK. Looking at the costs involved I’m glad we don’t. Yes, a lot of planning and a lot of fun. Keep hearing that the UK doesn’t do them and never really knew that. 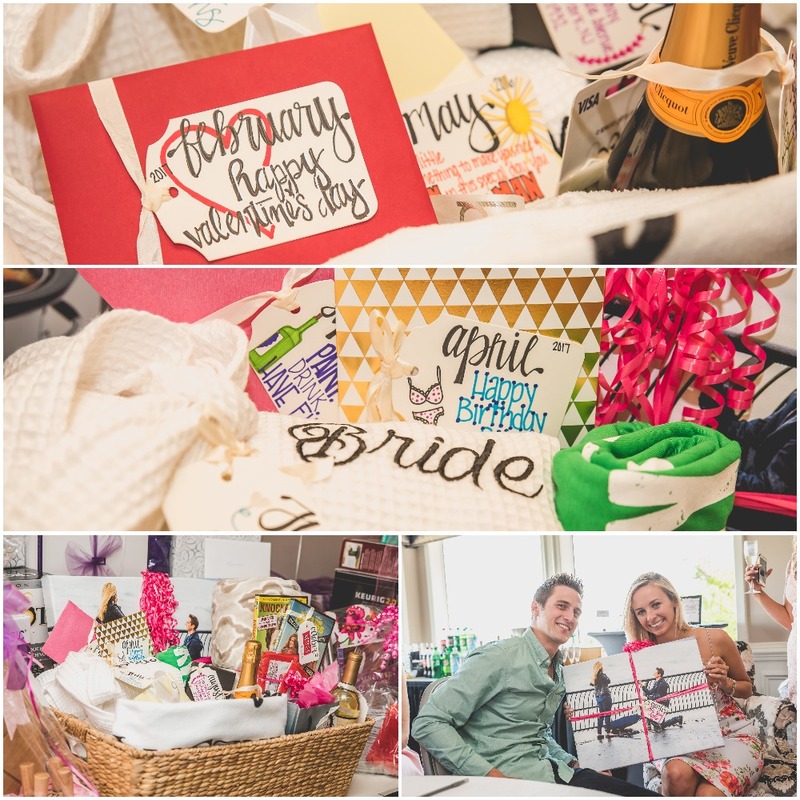 As a mother of the groom to be, I would love to make the special couple the one year monthly gift basket, great idea. It’s such a thoughtful gift. 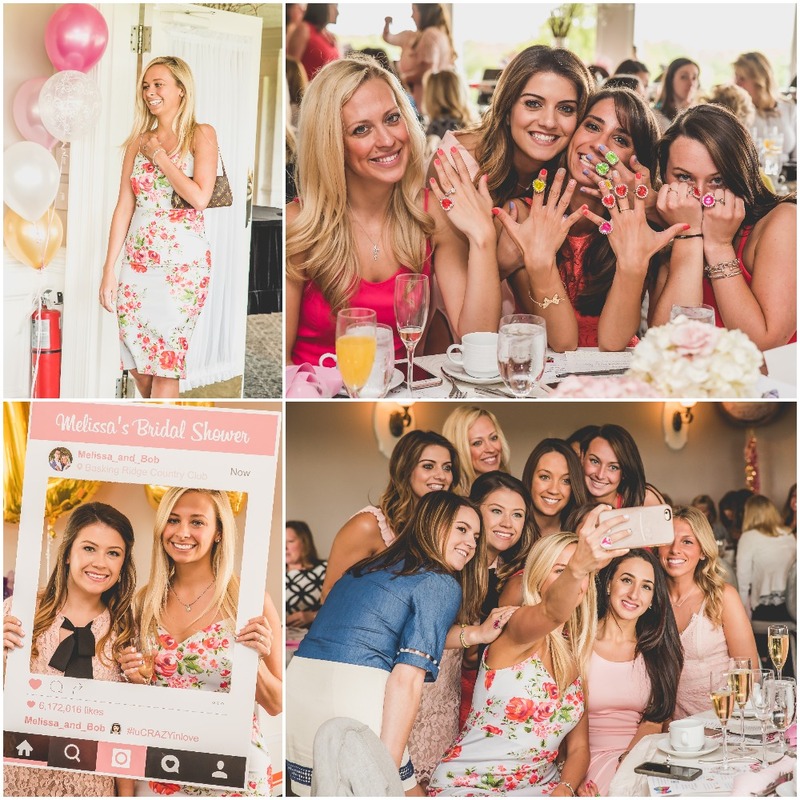 It is always fun to see wedding and bridal shower pictures! So much creativity and effort go into both. Inspiring! Thank you! 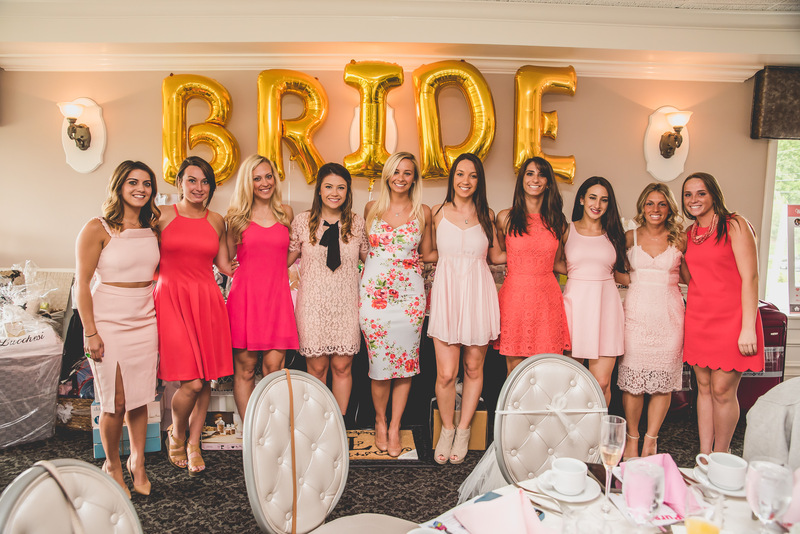 Bridal showers are our absolute favorite. How beautiful! I love this color scheme! It’s still my favorite color scheme. Love this theme. So pretty and looks like a lot of fun! I would hang with these girls any day and pop that champagne!